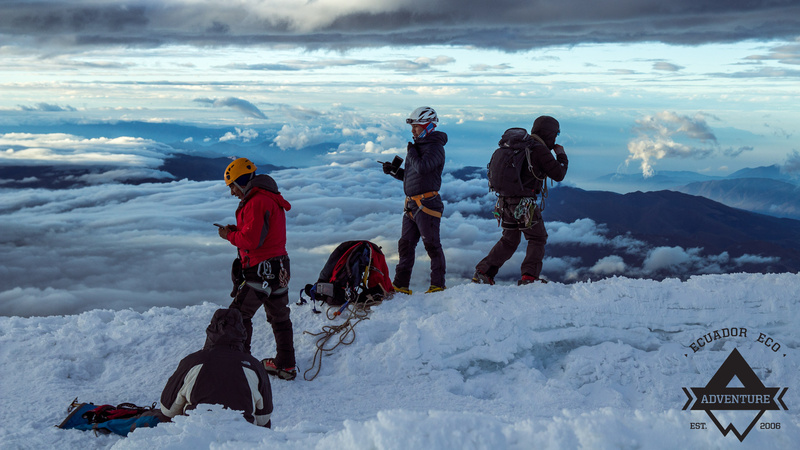 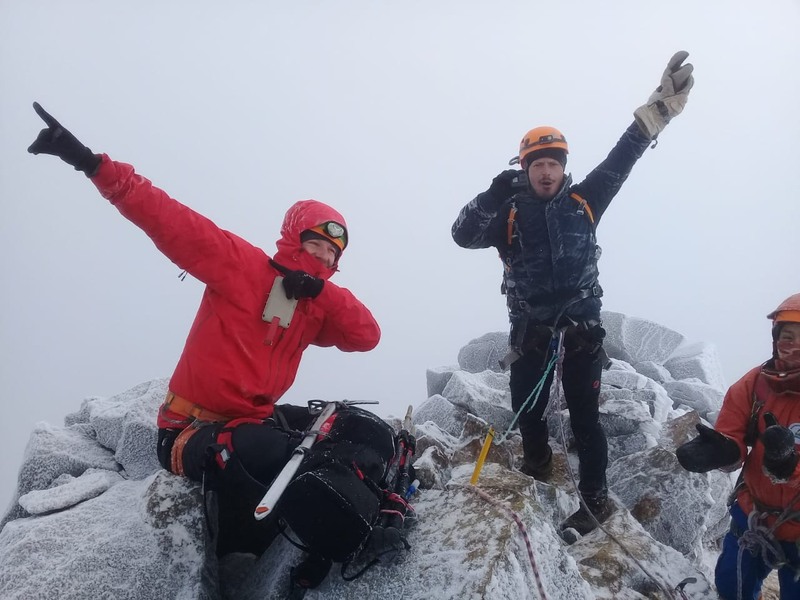 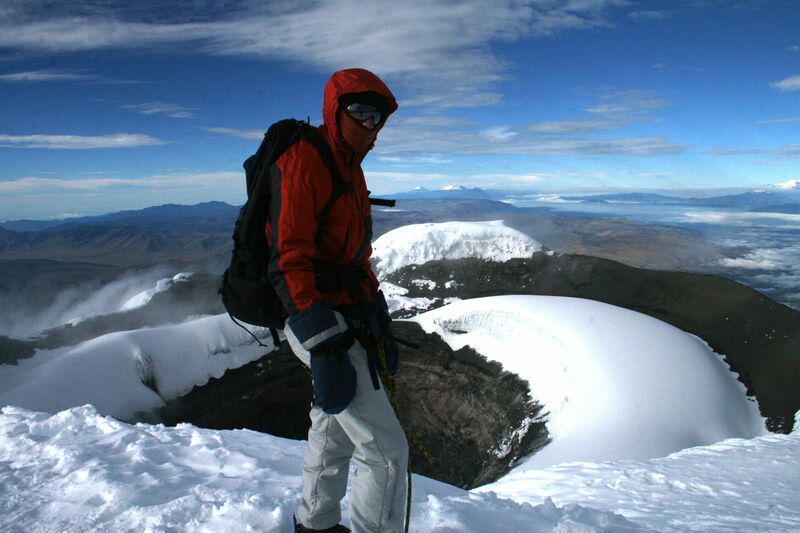 Mountain Climbing Ecuador, is a special experience, for the Amateurs Climber, or Experienced Alpinists or Guides, Seeking mountain adventures, Witness marvelous landscapes, from the high altitude of the peaks. 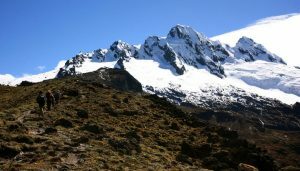 We have local Guides specialized in Andinism Certified by ASEGUIM, and with the license for each one of the National Parks in Ecuador. 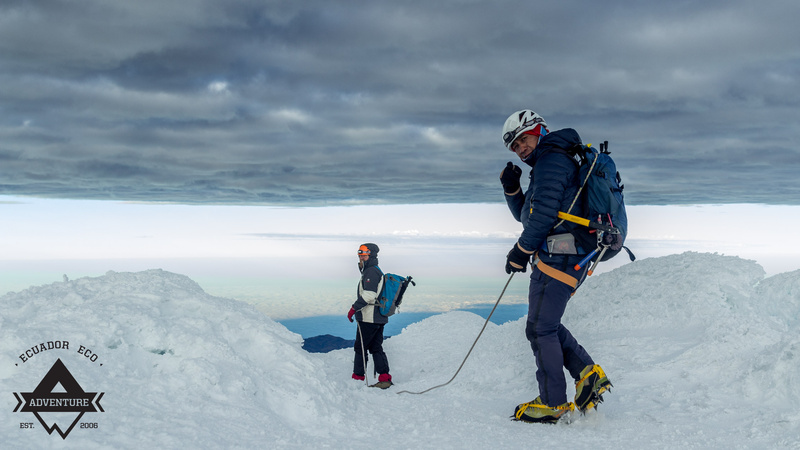 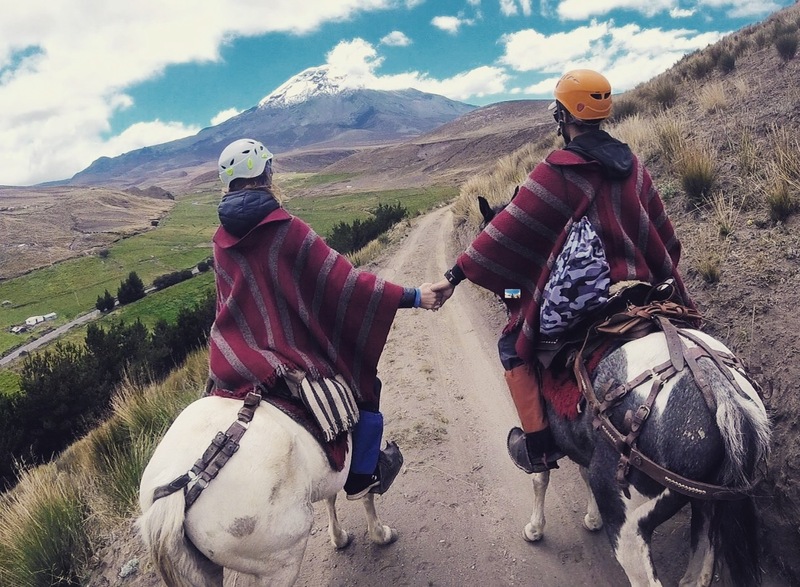 You can Climb the Volcano Chimborazo, the highest Summit in Ecuador and the nearest point of the sun, As well as Cotopaxi Summit, the Highest active Volcano on the planet. 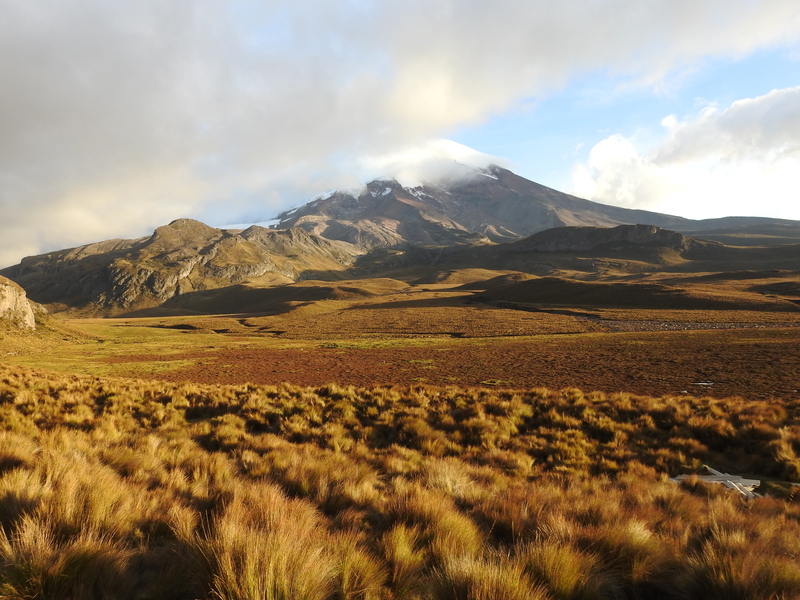 Mount Cotopaxi is the second largest mountain in Ecuador and its 5,897 meters (19,347 ft) summit makes it one of the largest active volcanoes in the world. 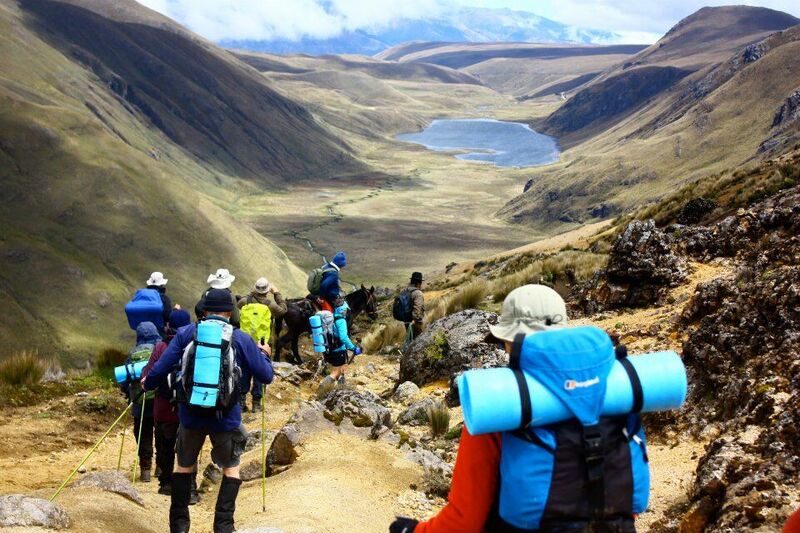 If you want to Climb the highest Volcanoes of Ecuador we can help you arranging from picking you up from the Airport, the Acclimatization, and then with the Climb Excursion.